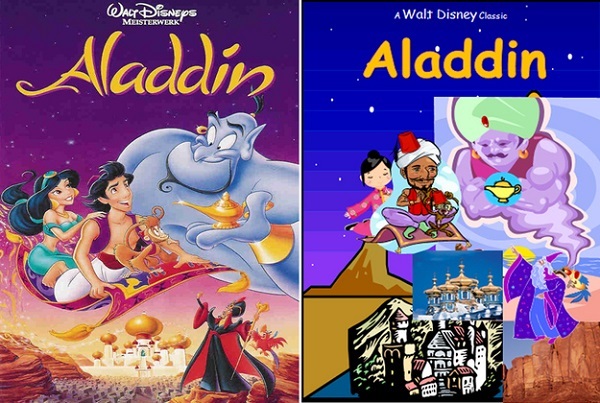 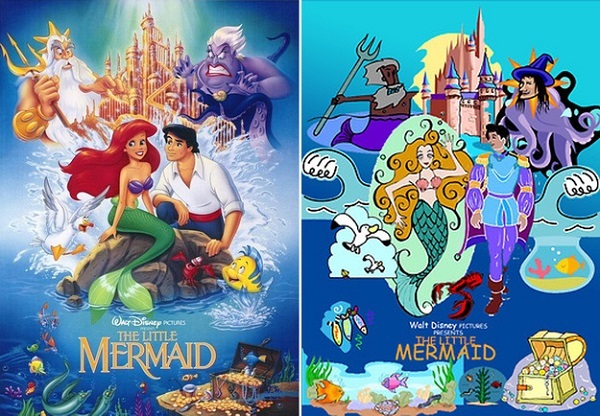 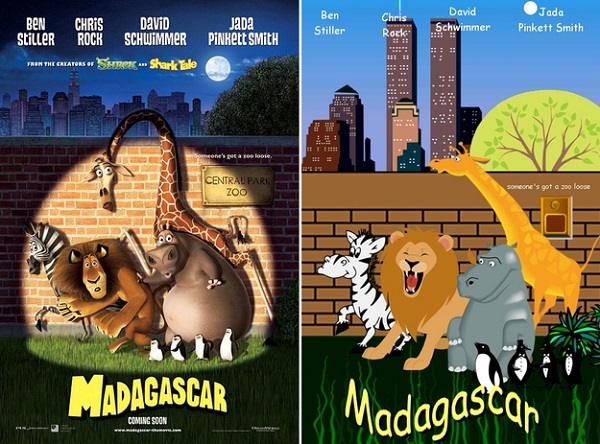 In a post that will probably piss designers off, Buzzfeed invited its readers to recreate popular movie covers—using nothing but clip art and Comic Sans. 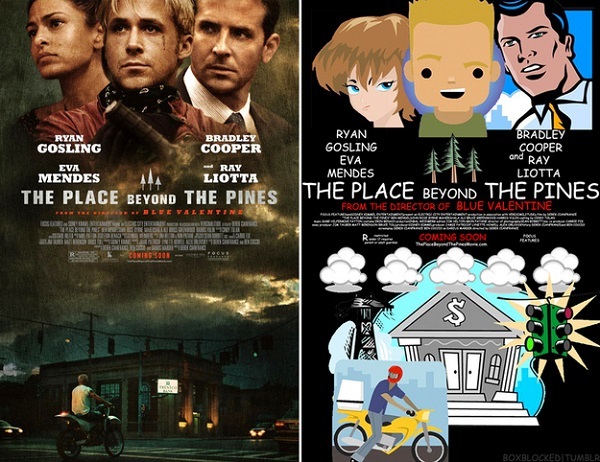 The outcome is a series of badly designed, yet humorous movie covers, that will either make you laugh out loud or shake your head in disgust. 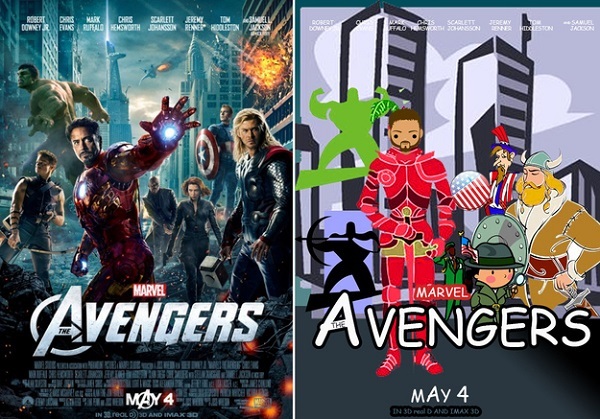 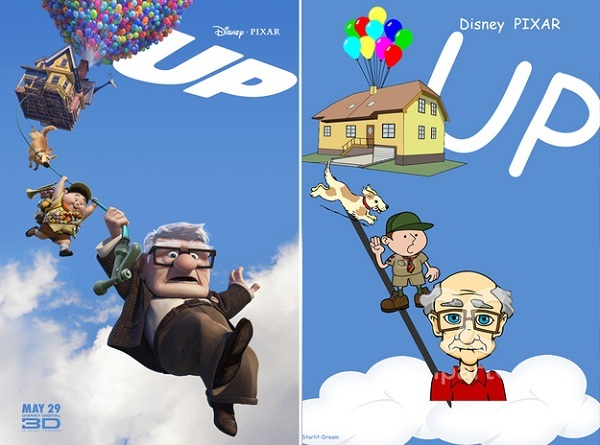 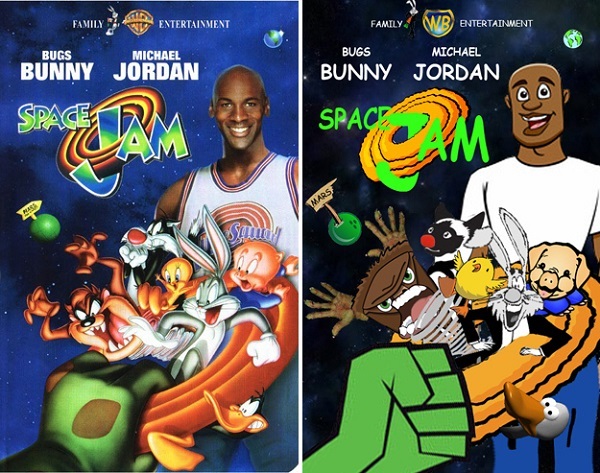 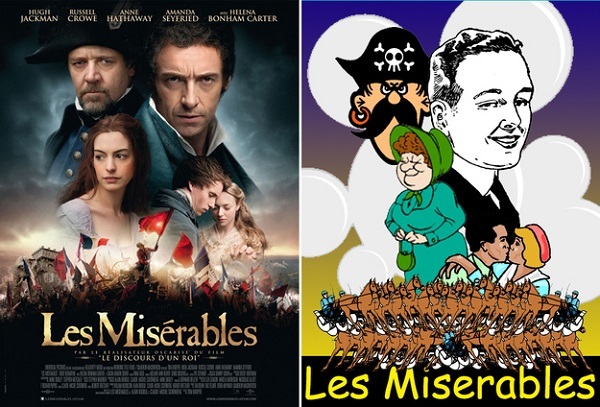 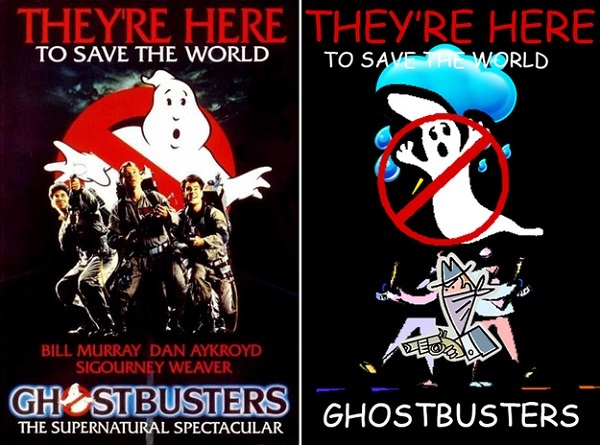 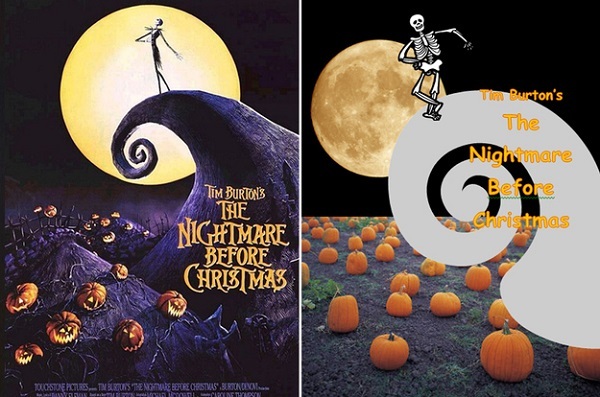 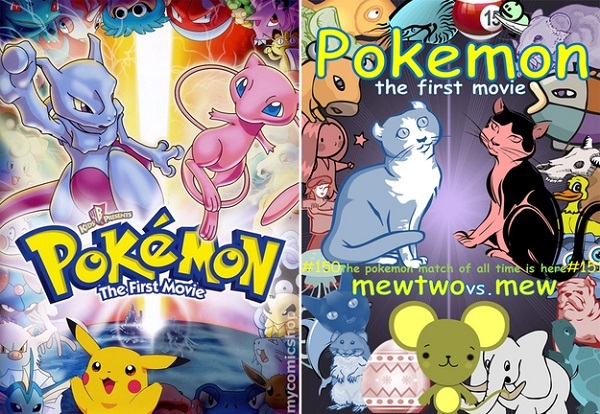 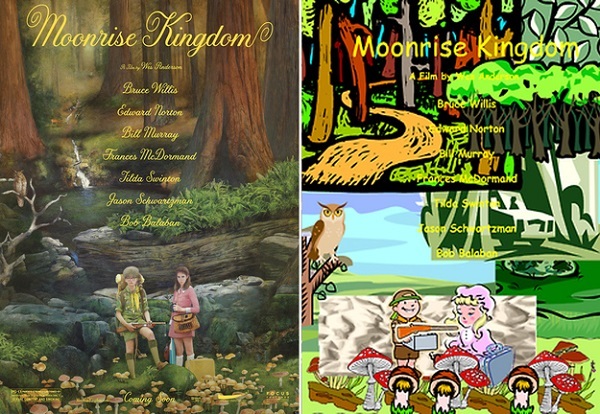 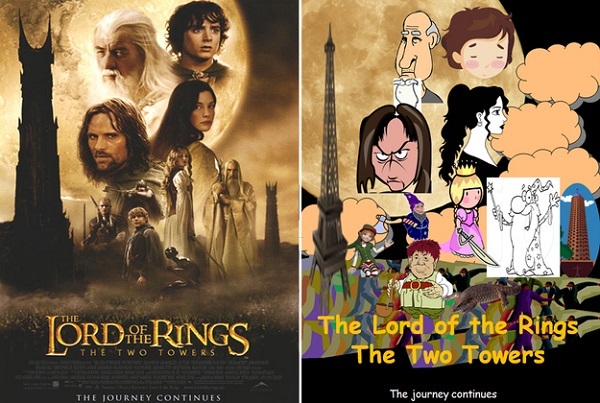 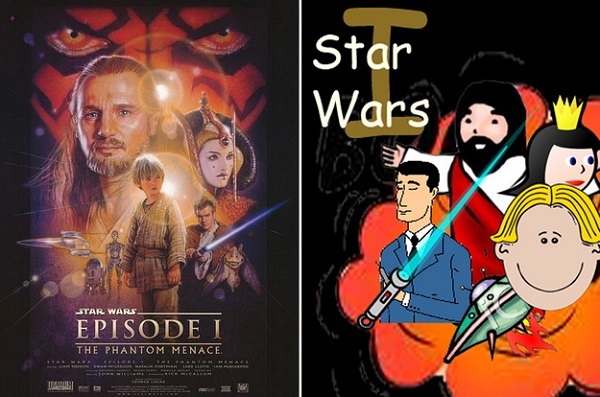 Movie Covers Hilariously Recreated With Clip Art And Comic Sans – DesignTAXI.com.